TRAVELLING TO PORTUGAL WITH KID'S? 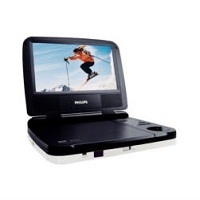 YOU SHOULD RENT A PORTABLE DVD SET WITH SOME OF THE BEST MOVIES TO GET THE MOST OF TRANQUILLITY. JUST ASK FOR A DVD STUFF WITH SOME OF THE "SHREK" MOVIES WE MIGHT HAVE FOR YOU.